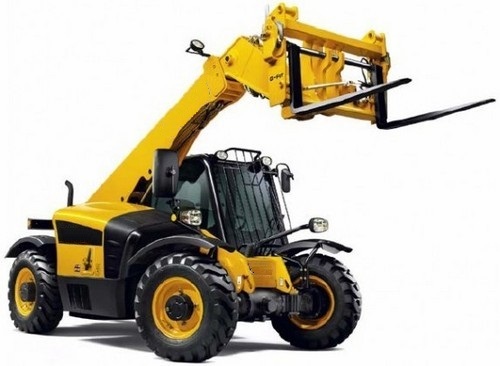 Telescopic forklift Truck is a kind of Multi-functional engineering machinery .telescopic forklift truck can be used for lift and carry, with good stability and efficiency. telescopic forklift truck has compact frame, flexible operation , sensitive lift, automatic adjustment ,high carrying capacity. 1. Adopt the DEUTZ Engine 74.5kw or Perkins 1104D-44TA which is powerful and with low maintenance. Reach Europe III(EPA Tier3) exhaustion standard, big torque force. 2. Equipped with power transmission, compact structure, high rigidity. 3. With articulated frame, small turning radius. 4. Four Wheel drive, front steering/crab wheel steering/four wheel steering. 6. Fully sealed wet multi-disc brakes in the wheel heads are protected from environmental influences. 7. Multi-function instrument can be chosed..It is a kind of machinery which is suitable for lifting and carrying in narrow ground. Copyright © 2015 silon™. LuoYang Silon Industrial Co.,Ltd All Rights Reserved.